What Makes the Best Resort in Los Cabos so Special? Where there’s smoke, there’s fire: if TripAdvisor lists Grand Velas Los Cabos as the best resort in Los Cabos for weeks in a row, it must be for a good reason… or many. So we set about reviewing what this resort offers that keeps it in first place among the 123 hotels available throughout the destination. 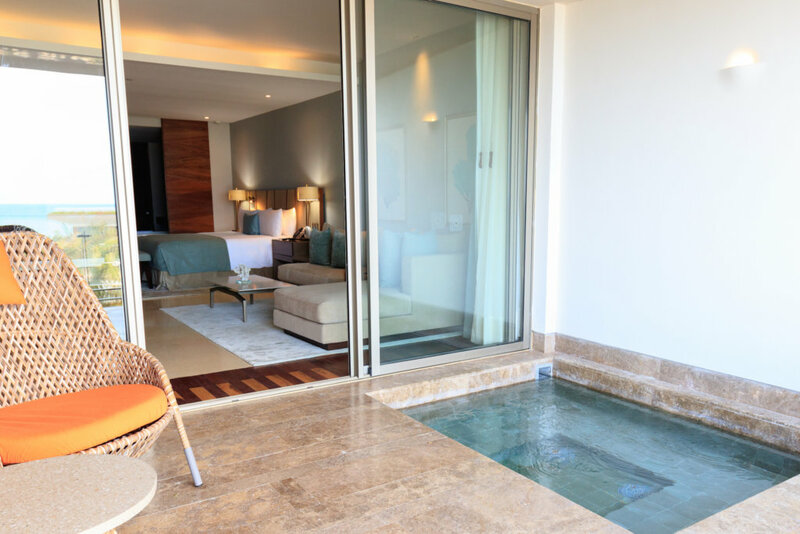 Did we mention that Grand Velas Los Cabos is a “Luxury All-Inclusive” resort? The term seems to fall short when you think of the buffets that all-inclusive resorts usually offer: in this case the culinary tour surprises us with some of the best restaurants in Los Cabos. Attention, sybarites! 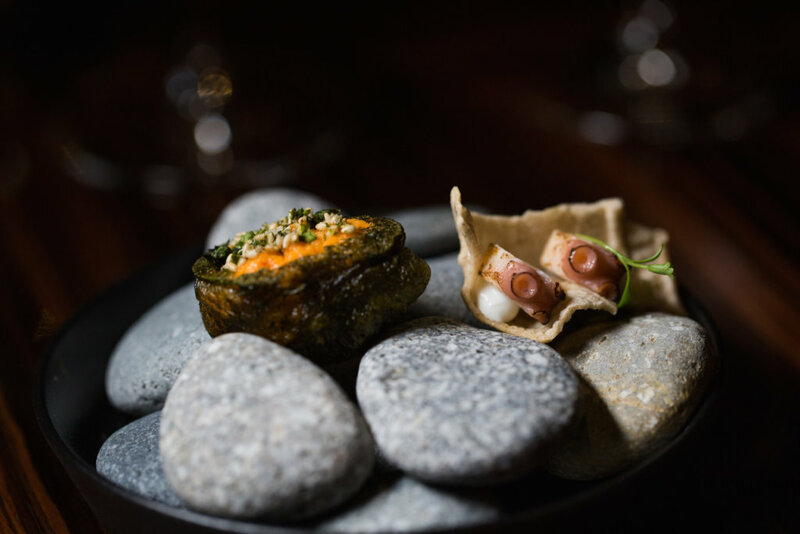 Sidney Schutte in person – a Two-Michelin starred Chef – brings his talent and creative cuisine directly from the Netherlands to a ten-course tasting menu at restaurant Cocina de Autor. 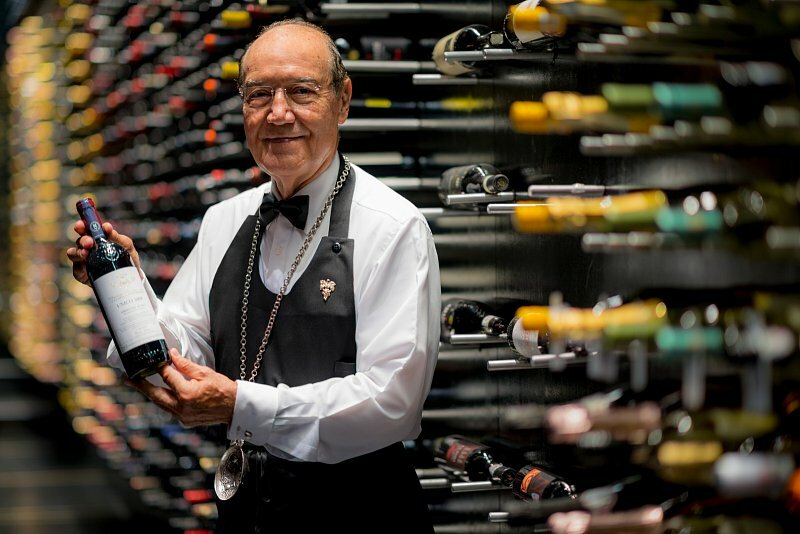 Sommelier Pedro Poncelis adds to the gastronomic interlude with fine wine pairings, making use of what is known as “the most extensive cava in the region”, with more than 2,500 labels including the best varieties from the surrounding region: Baja California. 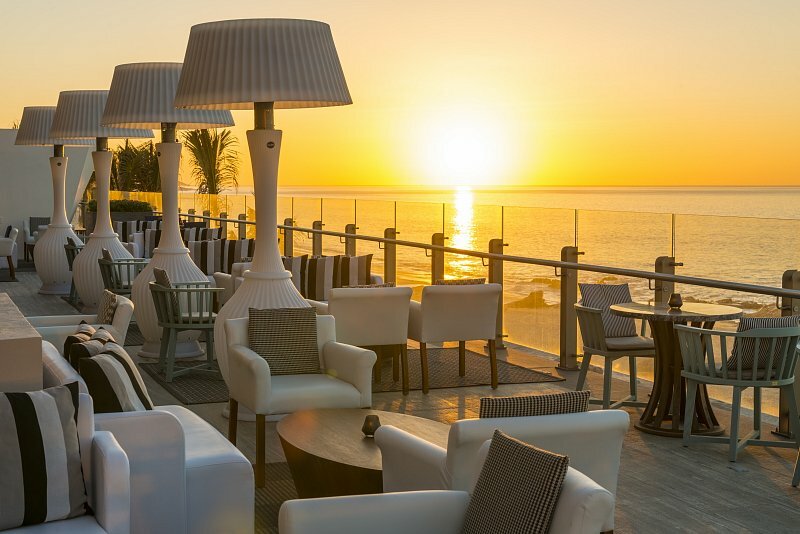 The culinary experience continues at four gourmet restaurants showcasing menus from Mexico, France, Italy and select steaks and seafood, along with a cevicheria, an all-day restaurant, a cafeteria, five bars and an Aqua Bar to complement the gourmet adventure. Wi-Fi, 24-hour personal Concierge services, Pool and Beach Concierge, Baby Concierge, a business center, three infinity pools with different temperatures, premium wines and spirits, taxes and tips included, service to your suite 24 hours, minibar stocked daily, ‘LifeFitness’ gym, recreational activities, valet parking and parking, Teens’ Club and Kids’ Club. No matter the plan, every travel goal ­– romantic, adults only, family or wellness – finds the perfect suite to start a fantastic stay, each with stunning views of the Sea of Cortez. A selection of ultra luxury amenities include: pillow menu, Nespresso coffee machine, a bottle of handcrafted tequila and selection of welcome wines, L’Occitane toiletries – could you ever wish for more?– rain shower, jacuzzi and terrace. If you travel with babies, a Baby Concierge will make sure everything you need is in your suite: strollers, nurseries, baby bottles and toys! Summer vacation is one of the most anticipated seasons for children every year. They know they will have mom and dad 24 hours a day and that they can share their adventures together. Parents, for their part, carefully plan this vacation experience knowing that the memories they will create together will stay with them for years to come. Grand Velas understands this premise very well, and made sure to include a plethora of summer activities for all ages in their 2018 summer vacation packages. 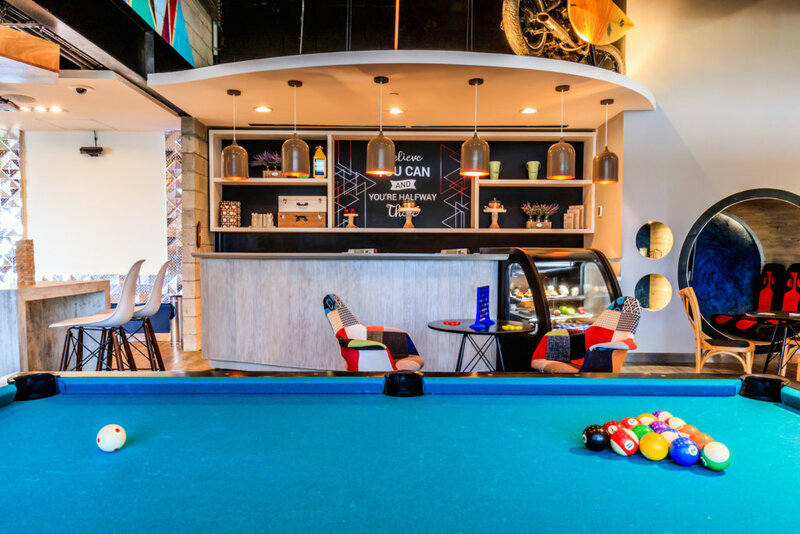 If you would like to include this resort in your wish list, and are looking for ways to surprise your family with a trip to remember, here is their contact information. Have a great trip! Or visit their Summer dedicated site.